With changing trends, come changes to the technology requirements of the everyday journalist. 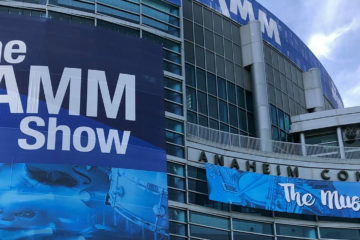 As much as the fundamental elements of digital production have not changed much over the years, technology has shaped the way journalists produce and deliver content. The newsgathering and reporting functions of production are most affected by these changes. Gone are the days of journalists relying on newspapers to publish daily events, or prime-time television to distribute breaking news stories. Today, online, social and digital media play more prominent roles in delivery and engagement. In recent times, the smartphone has become an essential piece of equipment that has not only changed the way news content is consumed, but also how it’s produced. Initially, the limited reliability and functionality of a smartphone to capture and produce quality digital content has always been a challenge to journalists in the field. This is no longer the case. 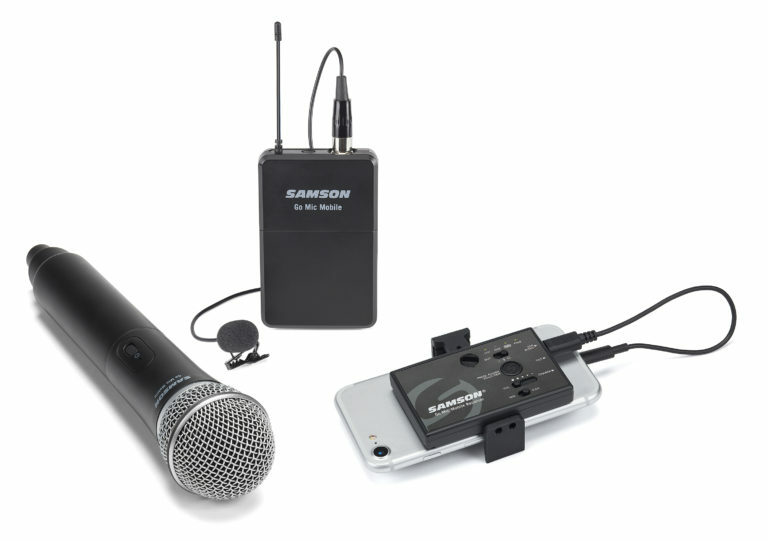 With the Samson Go Mic Mobile® professional wireless microphone system, journalists can not only use their smartphone to capture digital content, but also ensure that this content features professional quality audio. This ultra-portable digital wireless system is a revolutionary tool that allows journalists to report from the field and record stories without having to physically return to the newsroom. Go Mic Mobile connects directly to smartphones without the need for cumbersome adapters or interfaces. It turns your smartphone into a professional level video camera capable of capturing both high definition video and audio. Journalists at any level can use this pioneering wireless system to embrace the growth of digital video, engage with their online audiences and expand their real-time web presence. The dual-channel system offers up to 100’ of reliable, crystal clear operation to capture the sound of interviews or live television broadcasts without background noise or interruptions that you’d normally get with traditional field recording hardware. Several mounting accessories are provided, allowing you to attach the Go Mic Mobile receiver directly to smartphones, tablets, digital cameras and tripods. 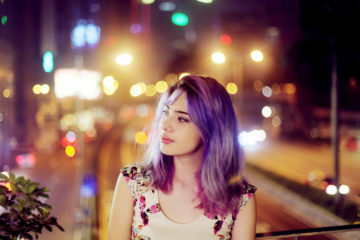 From there, simply connect the receiver to your smartphone using one of the included USB-type cables and start recording. On average, editorial teams are expected to produce three times as much content today as they were 20 years ago. 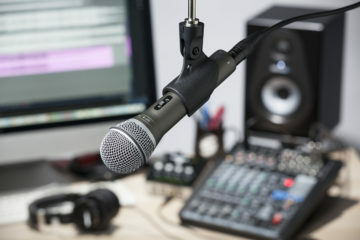 So with the small, handy and affordable Go Mic Mobile, journalists can quickly and easily record an abundance of quality video and audio stories. 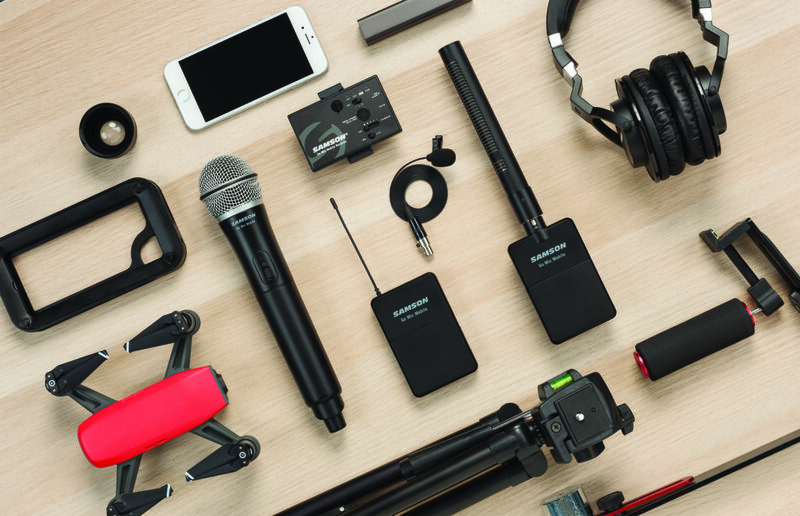 As more and more newsrooms around the world fully embrace mobile journalism, the Samson Go Mic Mobile professional wireless microphone system will solidify its place as an essential and invaluable piece of equipment for journalists and digital curators.